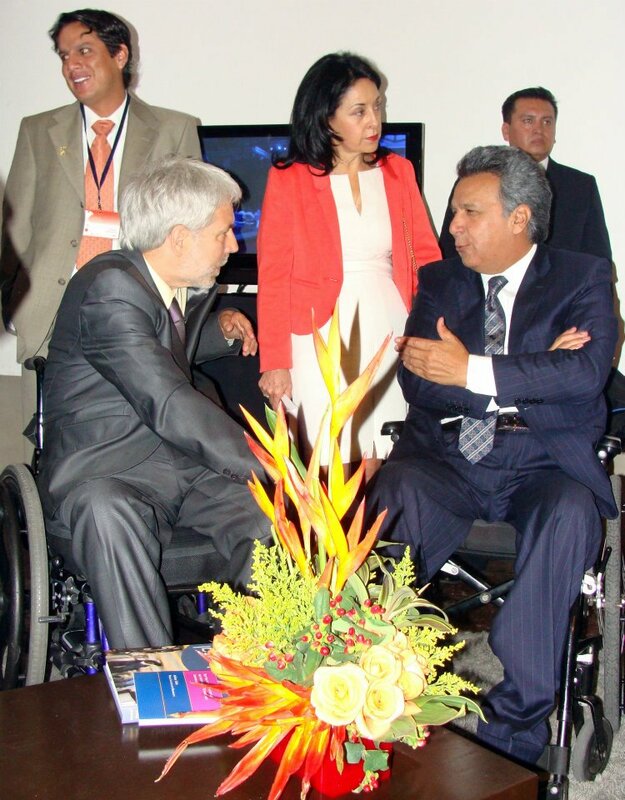 VP Lenin Moreno of Ecuador is right. Laughter is good for us as we heal. (http://en.wikipedia.org/wiki/Len%C3%ADn_Moreno) It is encouraging to me to see a man of Lenin's stature strongly promoting Inclusive Tourism within his Ecuadoran cultures.